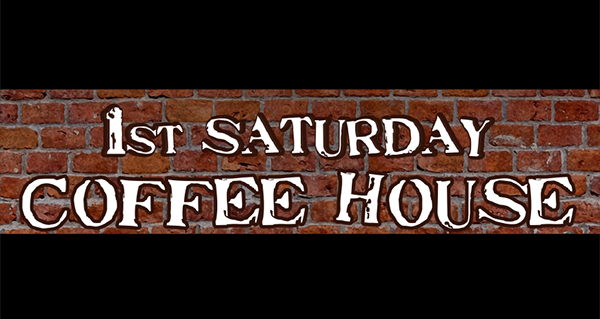 This Saturday will be the last “1st Saturday Coffee House” at the Portage La Prairie Regional Library until the first Saturday in October. 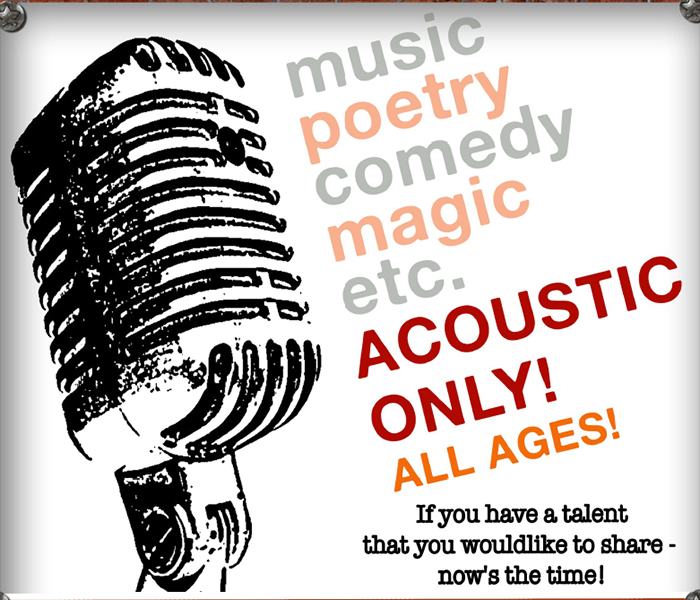 The acoustic-only open mic format has become a favourite amongst not only the casual performer but judging by the March Coffee House attendance, the free matinee event has found its niche. “How about that?” says an exuberant Tom Howe who brought the idea to the library. It was Howe and former library employee Lori Mackedenski that built the Coffee House into a fun and entertaining few hours at the library. The all-acoustic venue — the space lends itself to great sound — is not just for singer/songwriters. Music has proved to be the largest part of the two hours to date, but it is open to writers, stand up comics, magicians, etc. “What do you got?” Howe said. 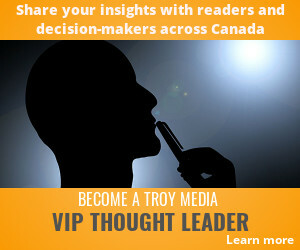 If you have a talent you want to share, the mic is open. All you have to do is sign the roster on Coffee House day and your in. 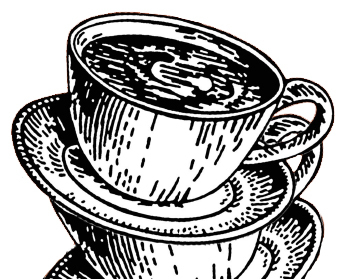 The “1st Saturday Coffee House” will be on April 6 starting at 1 p.m. until 3 p.m.